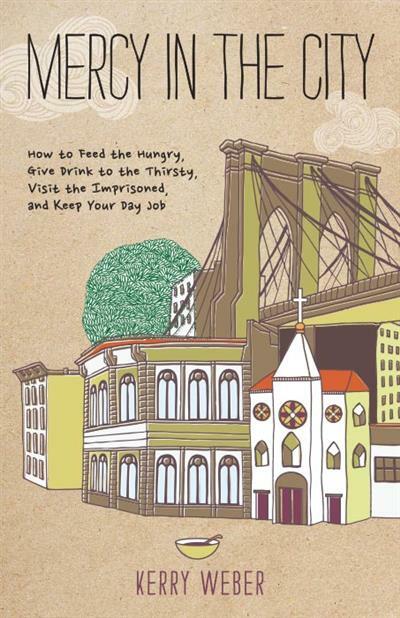 When Jesus asked us to feed the hungry, give drink to the thirsty, and visit the imprisoned, he didn't mean it literally, right? Kerry Weber, a modern, young, single woman in New York City sets out to see if she can practice the Corporal Works of Mercy in an authentic, personal, meaningful manner while maintaining a full, robust, regular life. Weber, a lay Catholic, explores the Works of Mercy in the real world, with a gut-level honesty and transparency that people of urban, country, and suburban locales alike can relate to. Mercy in the City is for anyone who is struggling to live in a meaningful, merciful way amid the pressures of "real life."